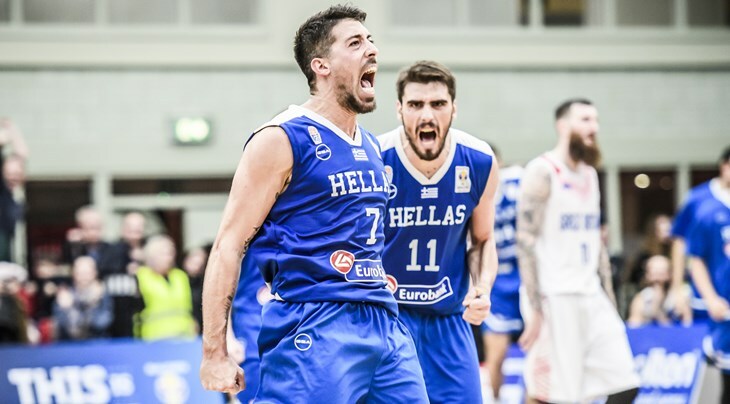 The Greece Cup final basketball match is going to be played on 17th of February 2019. This annual top-tier basketball competition consists of the best professional teams from Greece, including the recent champion AEK. The Greece Cup was founded in 1975 as one of the top level competitions in the country. Ever since then, it has earned plenty of attention from both local and international basketball fans. If you are one of those fans, prepare yourself for the upcoming Greece Cup final match and follow all Cup results and fixtures on xscores.com. The Greece Cup is fully organized by E.O.K. 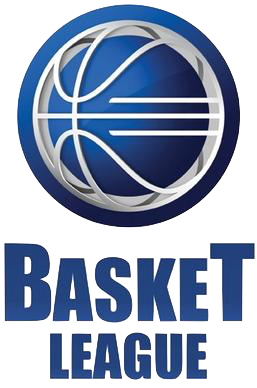 Hellenic Basketball Federation, which introduced several changes in this season’s edition of the competition. Namely, in the previous seasons, only the top six teams of the Greek top-tier basketball league would enter the quarterfinals of the competition, while the other eight teams in the league would join the competition through the second phase of the preliminary rounds. However, from now on, the Cup is going to feature different regulations. It has been decided that all 14 teams are going to enter the competition at the same time in the Round of 16, which is certainly going to make the situation more competitive. The Greece Cup Final, scheduled for the 17th of February, is not only going to reveal the champion of the cup but also the top scores and the MVP of the competition. The Top Scorer award is given to the most effective player of the final match, no matter whether they are on the winning or losing team. Basketball fans in Greece and worldwide are getting more and more excited as the Greece Cup Finals approach. If you want to stay tuned on all matches in the Greece Cup and be the first one to find out about any changes and results, check back regularly on xscores.com.